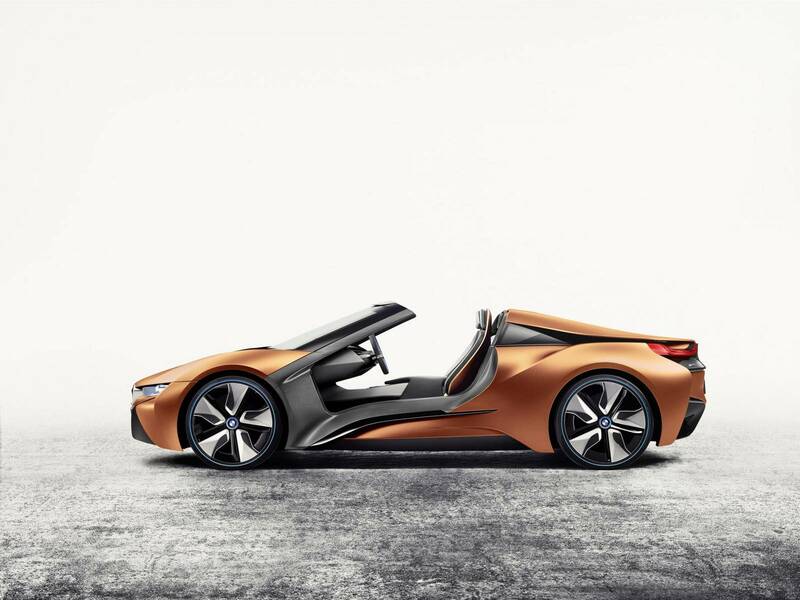 New BMW Concept! This Is The i Vision Future Interaction! 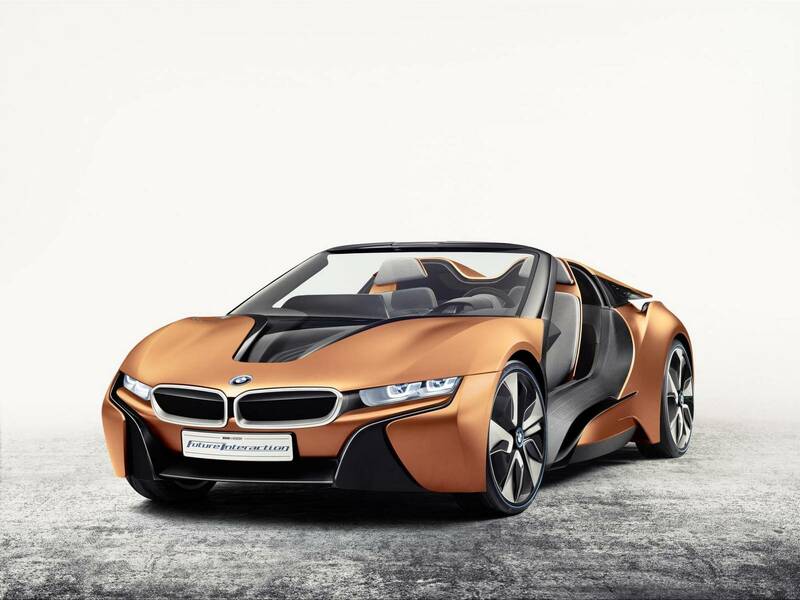 New BMW Concept! This Is The < i Vision Future Interaction >! 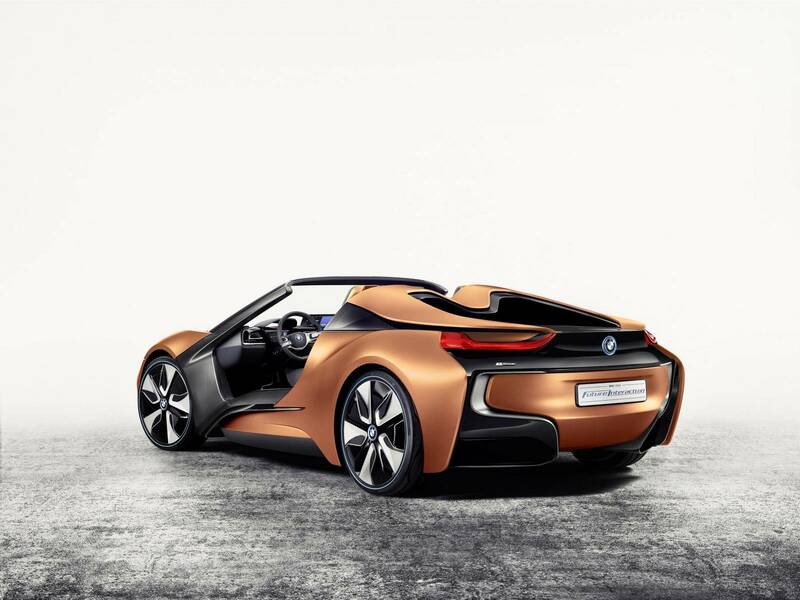 This new concept vehicle by the German automaker BMW actually presents an enhanced version of the BMW i8 sport automobile. 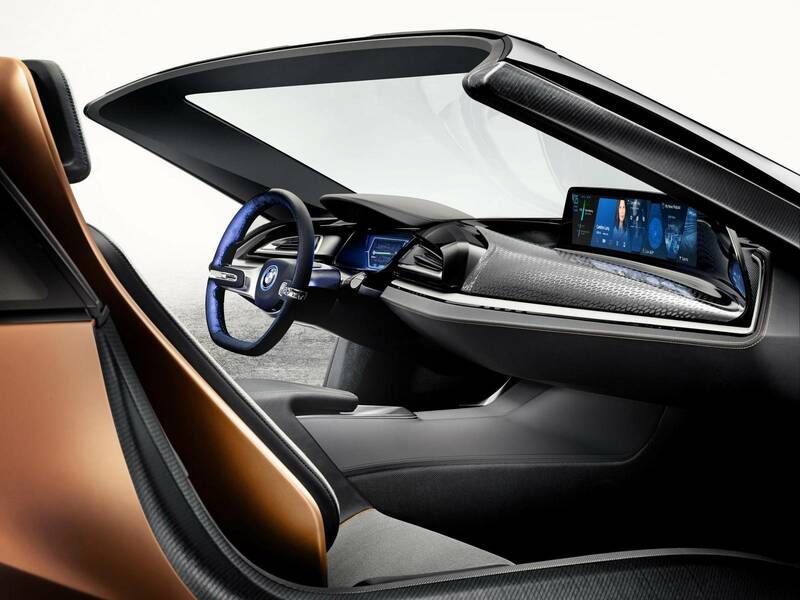 In other words, this is the Spyder version of the BMW i8 and it’s called the i Vision Future Interaction. 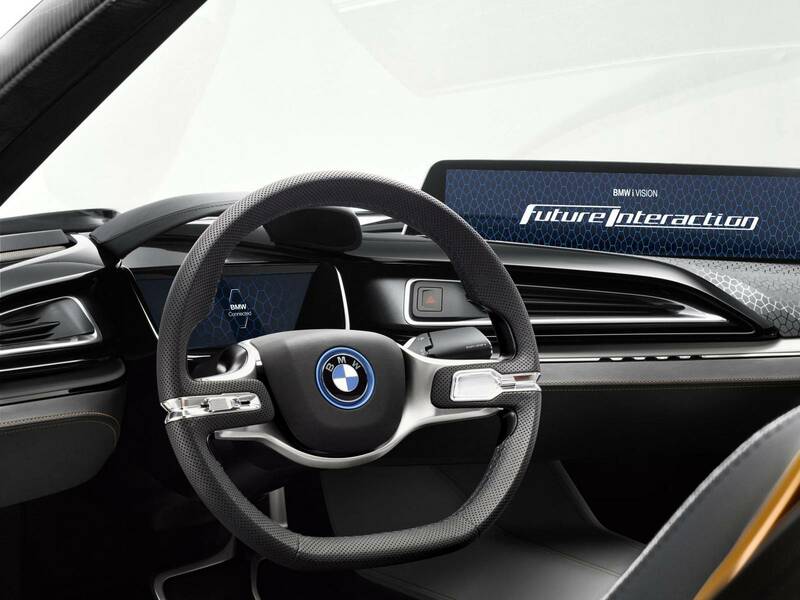 The accent is put on the automated driving and also how a driver would use a car in the future. 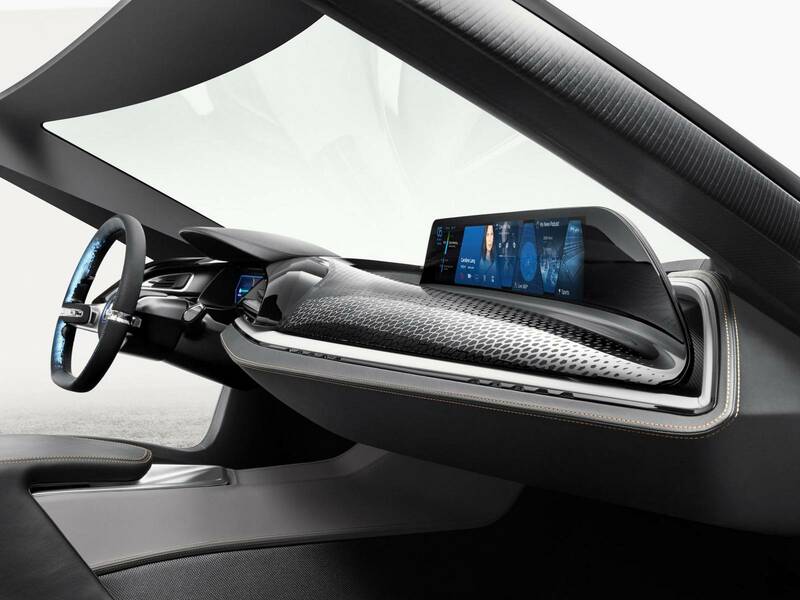 When it comes to the interior of i Vision Future Interaction, we could say that it is both adaptable and sporty at the same time. If the car is set in manual driving mode, the interior forms an environment focused on the driver, whereas in automatic mode the interior gives the driver a chance relax and de-stress. 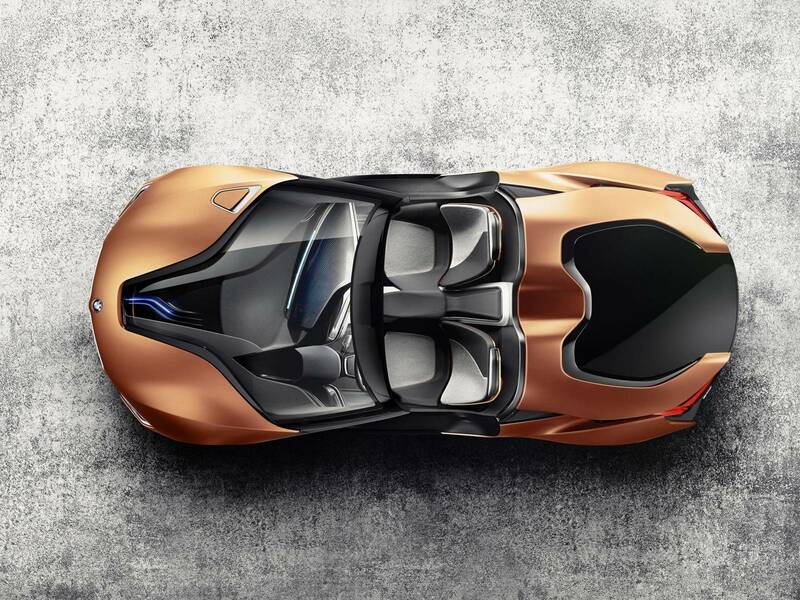 Anyway, read on about the BMW Z4 concept!